The Finance sector requires a high level of human resources, especially experienced professionals with deep knowledge of Finance – responding to rapid changes in technology, services and competitive environment in order to make timely decisions. The leading companies in Vietnam such as Navigos, Pricewaterhouse Coopers, TalentNet… are becoming more and more busy with the hunt for talented staff in Finance. According to human resources experts, financial management positions are sought after and paid with high salaries (from several thousand to several tens of thousands of dollars a month). And according to experts, the demand for high-level human resources in the financial sector will increase several times in the coming years. Therefore, the great opportunity is open to students who are well-trained, have English skills and are able to adapt well to the business environment. For that reason, with the desire to have good job opportunities in the future, young people who love the financial industry more cautious when deciding to choose a professional training environment and quality qualifications. 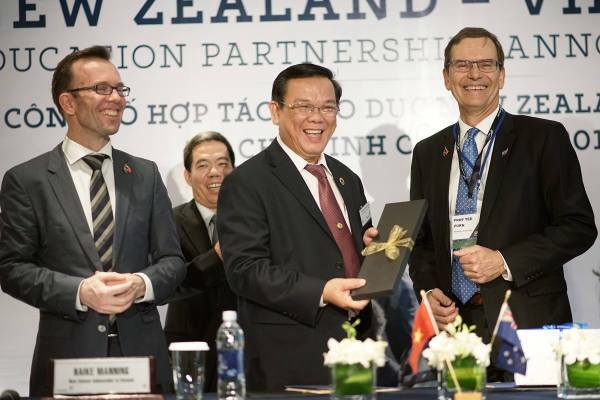 To meet the demand for high-level human resources in finance, the University of Economics HCMC (UEH) collaborates with Massey University, New Zealand to open the Master in Finance and Banking (MMngt) program, a prestigious and internationally recognized training program in Vietnam. Intensive training program with 75% of the time taught by Massey University lectures, training content is designed in accordance with the New Zealand education and training system. 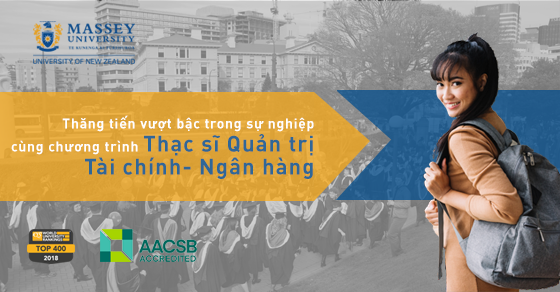 The University is ranked in TOP 2% of the most prestigious universities in the world according to ACSB. 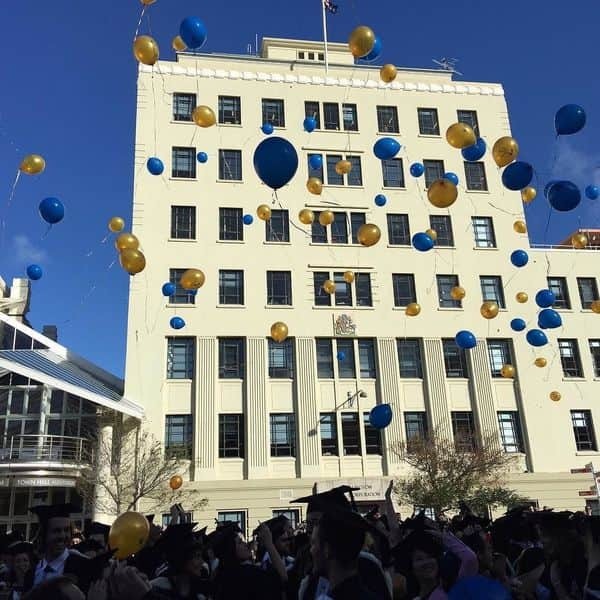 In addition, after complete the program you will be able to take part in the alumni club in the Finance – Banking field of the Massey University all over the world.